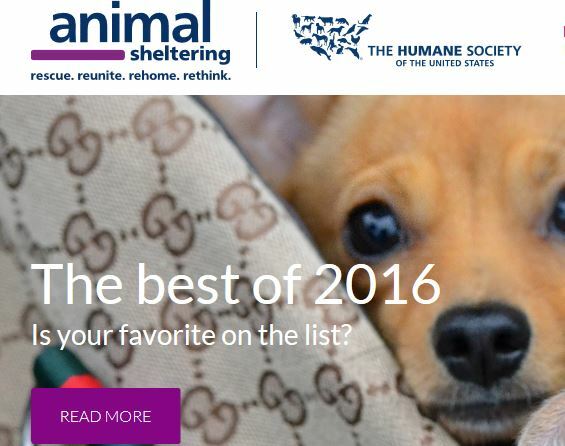 Is helping animals one of your New Year's resolutions? 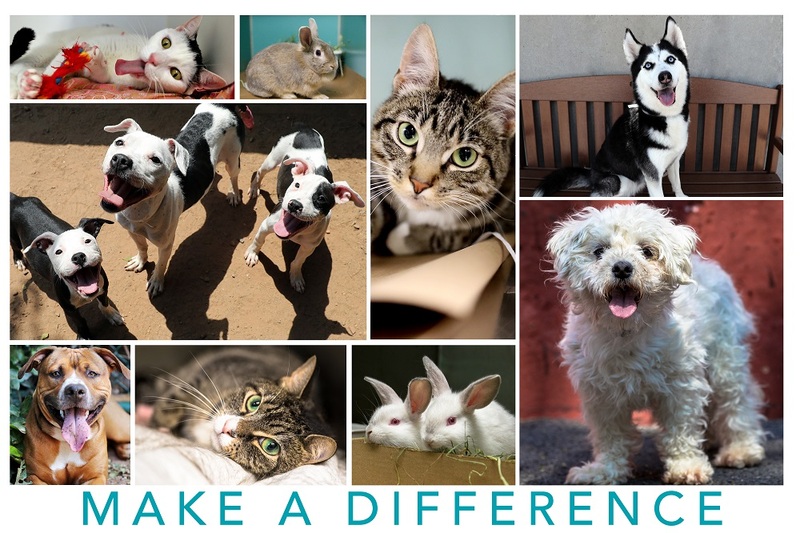 Start 2017 off right by attending an ACC volunteer orientation and learning how you can make a difference for homeless animals in NYC. 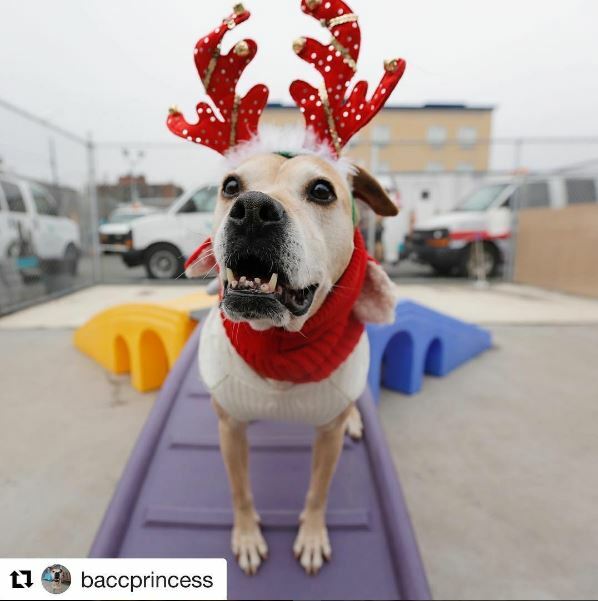 We have a particular need for volunteers at our Brooklyn Care Center, and would love to see you there! 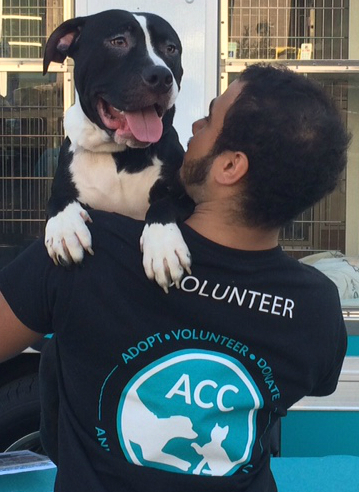 Thank you to everyone who gave so generously to ACC animals on #GivingTuesday! Together, you donated more than $4,000-worth of toys, blankets, cat crates and other needed items. 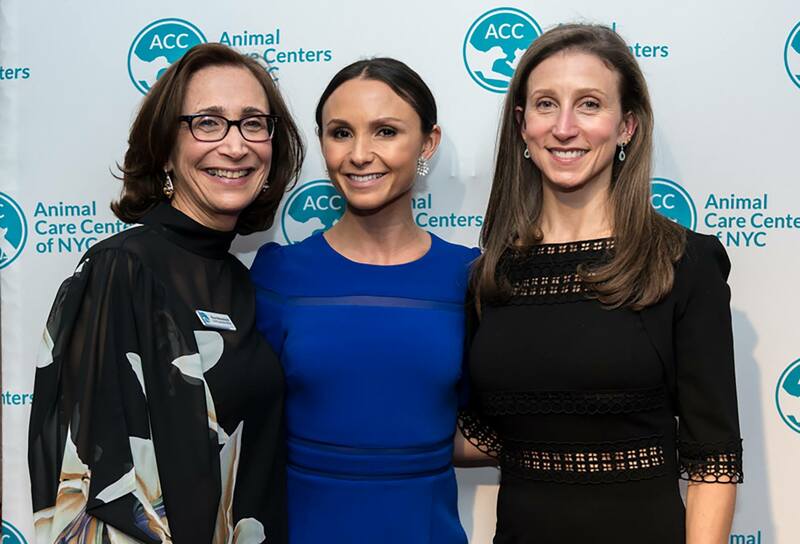 All of us at ACC are deeply grateful for your support. Under the direction of the Admissions Supervisor, the Admissions Counselor provides a high level of counseling and interaction with individuals turning in animals to ACC. 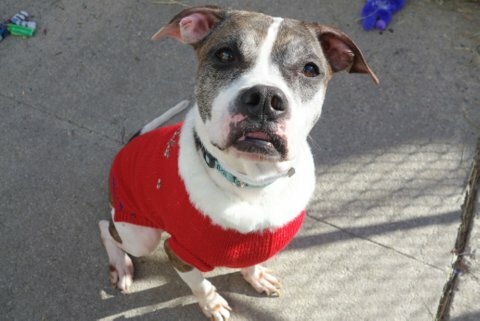 Helps maintain the human animal bond by working to prevent surrenders and works to minimize length of stay by compiling a comprehensive animal profile to help direct placement efforts, or by diverting intakes entirely.